Old Man Winter has finally loosened his grip and spring is right around the corner. 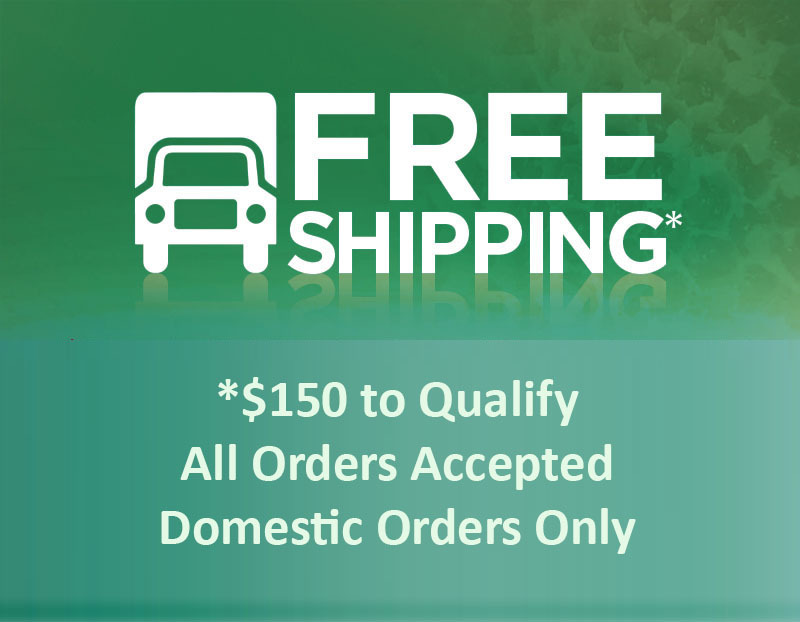 With warmer weather on the horizon, many of us are getting our skin ready for tank tops and shorts. One thing many people enjoy doing when the seasons change is going to the spa to relax and prepare their skin for the weather and schedule changes ahead. Since some of us cannot afford a trip to the spa very often, it is possible to have an honey home spa day that is just as effective using ingredients that cost less. Facial masks are a staple treatment at almost every spa and creating these masks at home is easier than many of us think. Mud masks are generally the priciest option at professional establishments and clients do not mind paying for them for their rejuvenating and refreshing properties. If you’re having a home spa day, it is possible to find the main ingredients in many mud masks right in your local grocery store. 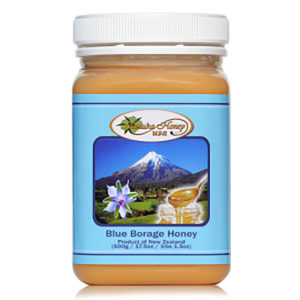 In addition to the recipe’s ingredients, you can add manuka honey and lavender for added benefits. Another popular treatment that spas offer are salt soaks – bath salts help to revitalize the body and Himalayan salts are often the ingredient of choice. 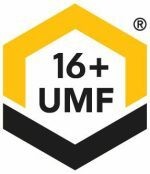 While bath salts have great benefits on their own, the experience can be elevated by adding active manuka honey UMF 16+ to the warm water. Many people who have added honey to their bath salts for a soak loved the experience and have never settled for anything less when treating themselves to a relaxing spa day in their own home. 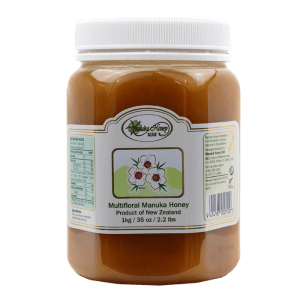 Some of us simply do not have the time for a long soak, but it is possible to get the same benefits from manuka honey without getting into the bath tub. Using honey as a bar soap still gives you the feeling of relaxation even if you are just taking a quick shower to start your day. It is no secret that indoor heat and cold winter weather can do to our skin, so taking some time to indulge the skin using honey can get it prepared for the warmer weather while also reducing stress in our day to day lives. For those of us who cannot afford to go to the spa, or can only justify a special trip once or twice a year, having an at-home spa day is a great alternative that is just as relaxing and rejuvenating to the skin but at a fraction of the cost. 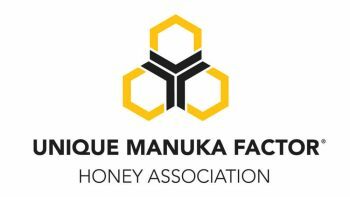 Many of the ingredients that professional spas use are available at your local shops and adding manuka honey to some of these treatments can only help to enhance the experience. Next time you are in need of a beauty day, why not have your own at-home spa day and paper yourself! Want to create your own home honey spa day? 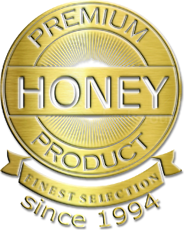 To learn more about our honey bath products, click here.